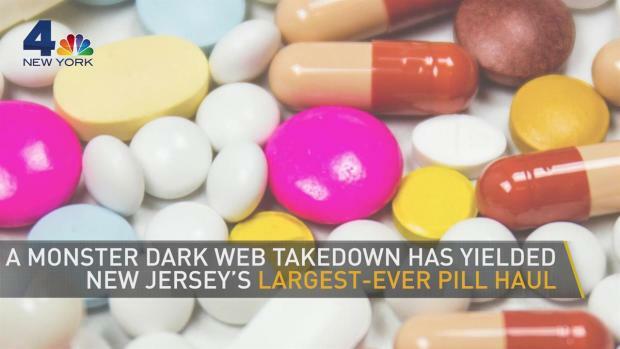 A months-long investigation into possible money laundering led to a number of arrests, the dismantling of a dark web ring that supplied counterfeit drugs throughout the country and the largest pill seizure in New Jersey history, authorities say. 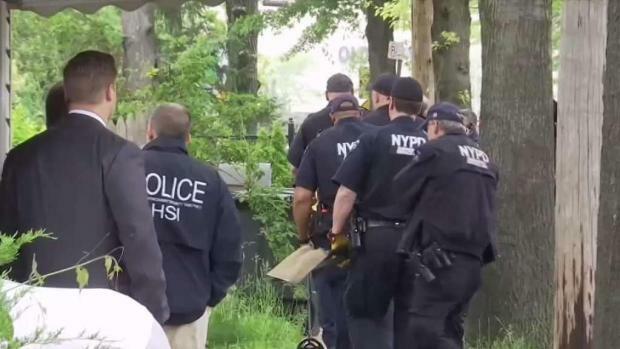 The probe lead by the Manhattan District Attorney's Office resulted in the arrest of three people in New Jersey in connection to the ring that had about $2.3 million in the sales of counterfeit, albeit potent, Xanax, steroids and other drugs in the past year, prosecutors say. The millions of dollars laundered was allegedly through the use of cryptocurrency. Chester Anderson, 44, as well as co-conspirators Jarrette Codd, 41, and Ronald MacCarty, 51, were arrested for operating "storefronts" on the dark web that sold and shipped the drugs, prosecutors say. 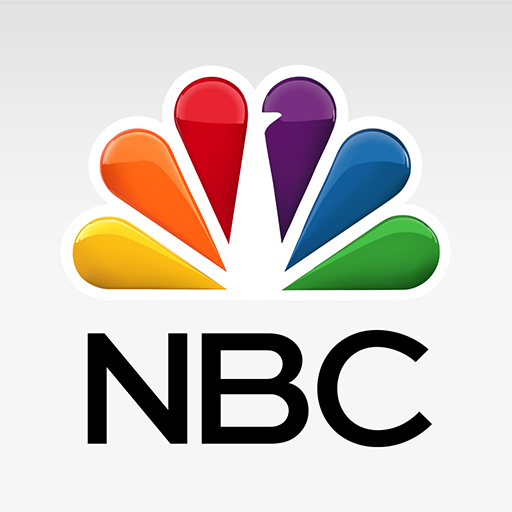 The three are charged in New York State Supreme Court with conspiracy, as well as money laundering, prosecutors say. Anderson faces an additional charges of criminal sale of a controlled substance and identity theft. The Middlesex County Prosecutor's Office in handling the prosecution of the items seized in New Jersey. Attorney information for the three arrested was not immediately known. The arrests came after a series of undercover purchases made in cryptocurrency by investigators from the Manhattan District Attorney's Office. This probe led to court-authorized search warrants that were obtained and resulted in the seizure of the largest quantity of pills in New Jersey State history, including about 420,000 to 620,000 alprazolam tablets, as well as about 500 glassines of fentanyl-laced heroin and quantities of methamphetamine, ketamine, gamma hydroxybutyric acid (GHB), and more, according to Manhattan District Attorney Cyrus Vance Jr. The suspects allegedly laundered more than $2.3 million in proceeds by using the cryptocurrency they received as payment to load pre-paid debit cards, and collectively withdrew more than $1 million from ATMs in Manhattan and New Jersey, according to prosecutors. Investigators also recovered four pill presses and two industrial mixers, among other drug manufacturing items, and thousands of dollars worth of cryptocurrency, prosecutors say. Written by Ashameera Aiyappan | Chennai | Pu..
What to Know A thief picked up a womans wallet and refused to return it after the woman dropped it ..